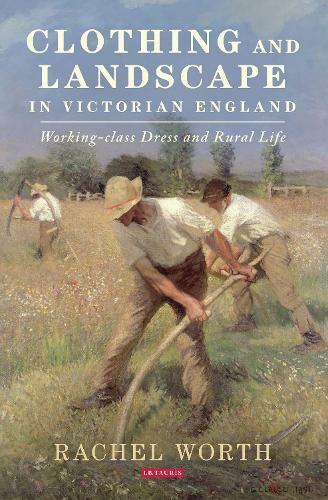 In the context of this rapidly changing world, Rachel Worth explores the ways in which the clothing of the rural working classes was represented visually in paintings and photographs and by the literary sources of documentary, autobiography and fiction, as well as by the particular pattern of survival and collection by museums of garments of rural provenance. Rachel Worth explores ways in which clothing and how it is represented throws light on wider social and cultural aspects of society, as well as how 'traditional' styles of dress, like men's smock-frocks or women's sun-bonnets, came to be replaced by 'fashion'. Her compelling study, with black & white and colour illustrations, both adds a broader dimension to the history of dress by considering it within the social and cultural context of its time and discusses how clothing enriches our understanding of the social history of the Victorian period.